OMP Field Survey has been released! With the associated survey app, this provides an integrated solution for collection of any kind of field data in oil palm plantations. A more detailed look at OMP FS as well as articles on other features such as the upcoming field work module and the OMP Fertilizer planner can be found here. Please see the publications page for a list of some of the research articles and publications produced in collaboration with our partners. The quarterly Agrisoft Systems newsletter gives an overview of the most important events of the past 3 months, editorial articles focusing on specific aspects of our software as well as an outlook of coming software additions and improvements. The current and previous editions of the newsletter can be downloaded here. We are always looking for additions to our young and dynamic team. Please visit our careers page for current opportunities. 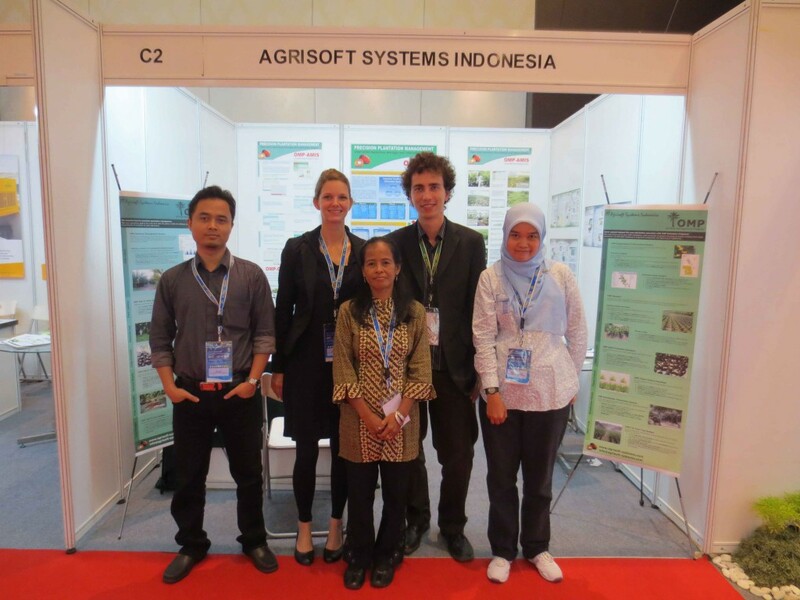 In June you can find us at the International Oil Palm Conference 2014, held at the Bali Nusa Dua Convention Center on 17th to 19th June 2014 . More information on the event can be found under http://iopc2014.iopri.org/.